Coach Education at The England and Wales Cricket Board has been held in high esteem by those ‘in the know’ for a number of years, and despite some ups and downs on the field of play, their commitment to developing the highest caliber of coaching and support staff for any sport in the world, has never faltered. 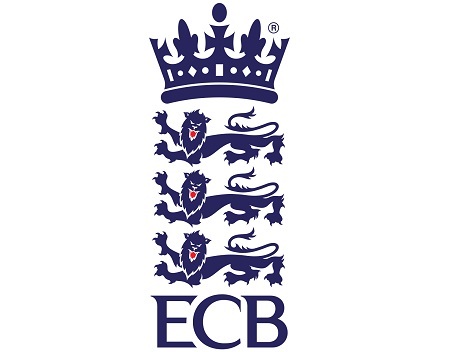 We’re delighted to have made a contribution to Elite Coach Education at The ECB, delivering NLP Programmes and 1-2-1 coaching support for not only their elite coaches and management, but also on a broader spectrum. The ECB have been outstanding in their coach education over the last few years, and this was recognised when Gordon Lord, Head of Elite Coach Development was awarded ‘Coach Educator of the Year Award’ by Sportscoach UK in Dec 2010 – a fitting award and totally deserved. We continue to support ECB coaches and support staff, and as we hold our courses at The Kia Oval, home to Surrey County Cricket Club and also the Ashes final test against Australia, it’s like a home from home, and you’ll often find ECB professionals attending our open courses too!